Other barriers such as age discrimination and a lack of suitable jobs may also hold them back, a recent study commissioned by the government-funded Council for Third Age found. 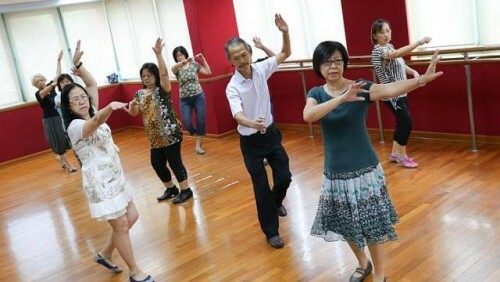 A report on the survey, which looked at perceptions and attitudes of 2,006 Singapore citizens and permanent residents aged 50 to 74, was released on Wednesday by the Institute of Policy Studies (IPS). The need for cash is a large driver for post-retirement work, said labour economist Hui Weng Tat from the Lee Kuan Yew School of Public Policy, as only around a quarter of active Central Provident Fund members turning 55 can meet the Minimum Sum fully without pledging property. Just over half the survey respondents rated their current (54 per cent) and future (52 per cent) financial adequacy as "good/very good/excellent". The rest gave a "poor/below average/average" rating. IPS senior research fellow Mathew Mathews and National University of Singapore sociologist Paulin Straughan wrote in their report on the survey that there should different learning options for seniors. "We should not merely imprint the model used for teaching young people on older persons since their motivations for learning differ substantially."